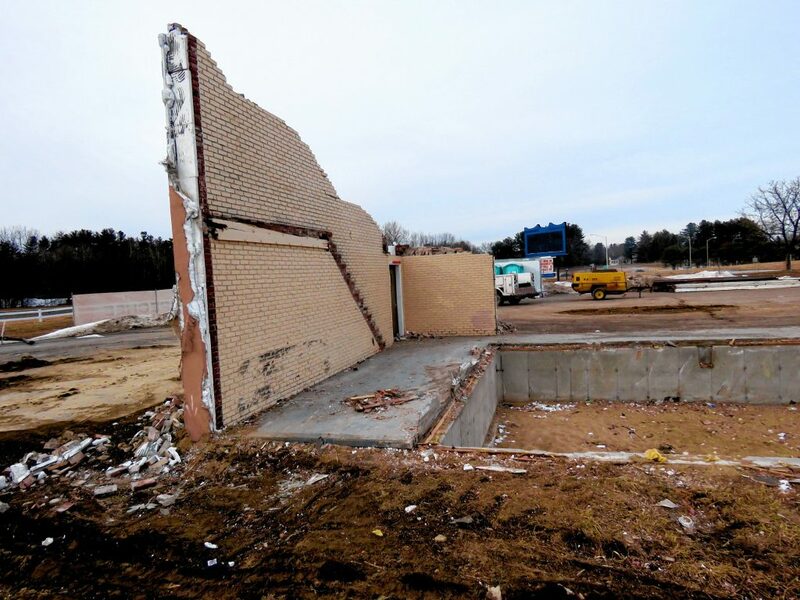 After days of demolition, all that remained of the old Days Inn was a lonely brick wall and a foundation. 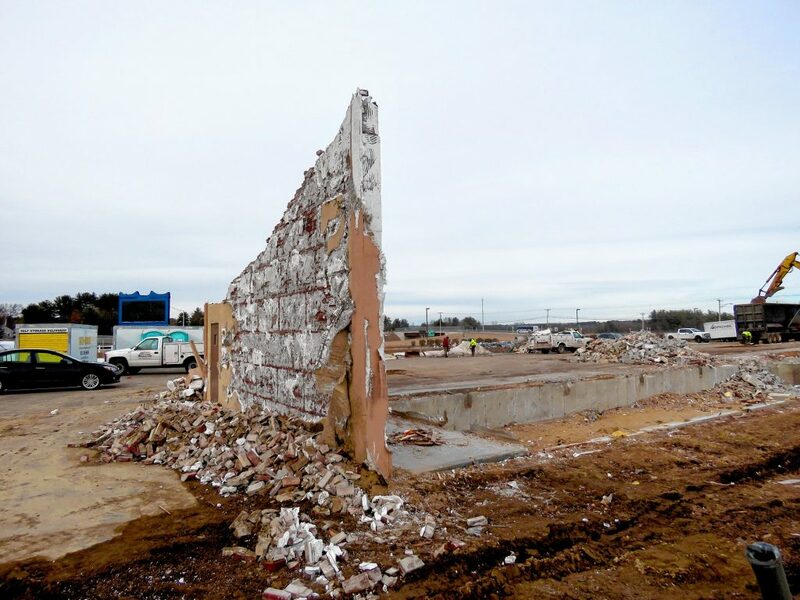 The Concord motel – whose riddles greeted Interstate 93 motorists for years – was torn down last week to make way for a new hotel by developer Steve Duprey. It’s the second new hotel project to come online in almost a year after The Hotel Concord opened its first dozen or so rooms last summer. 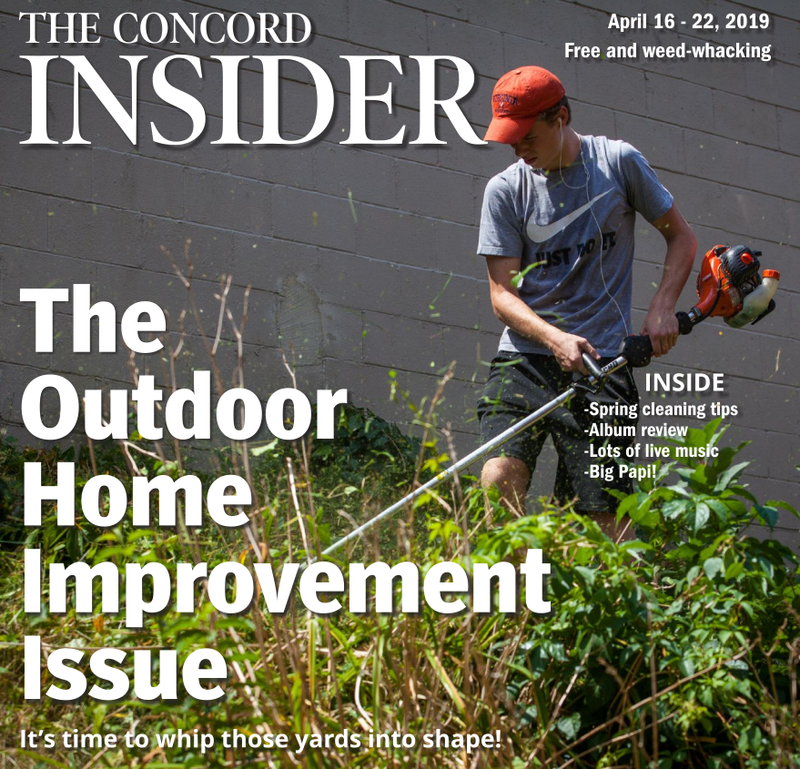 The two projects break what has otherwise been a dry streak in hotel development; the last hotel to be built in Concord was the Residence Inn on Hall Street in 2009, according to city officials. They both offer something different from most of Concord’s hotel stock. Tru Hilton is aimed at a younger generation of travelers who want to hang out in a common space rather than in their rooms. The Hotel Concord, meanwhile, sports a more upscale feel with an upscale price. Rooms are futuristic and sleek, soundproofed and equipped with smart speakers. The hotel occupies the floors above O Steaks & Seafood, which allows visitors to have a drink before stepping out onto Concord’s Main Street. It also boasts an open floor area where guests and visitors can chill out. But that doesn’t mean area hotels have stayed stagnant. 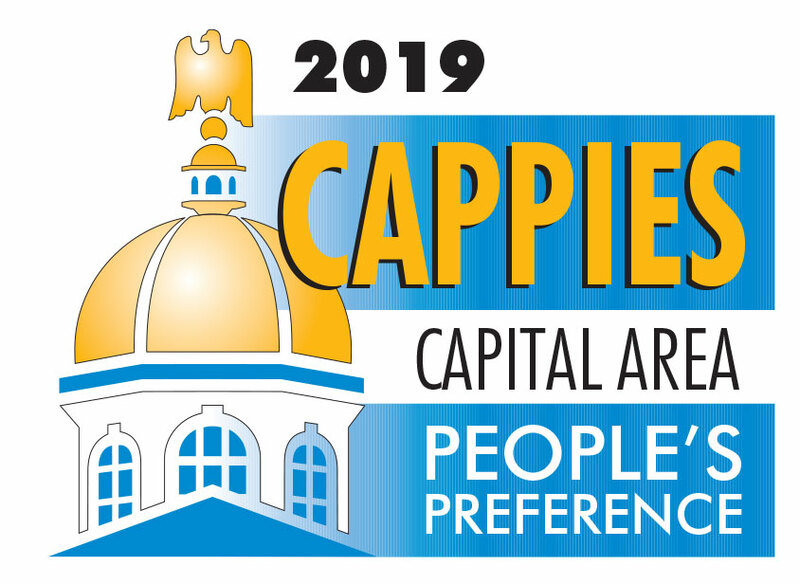 Duprey owns almost half of the hotels in Concord, and all of those are franchises. As hotel trends change, owners are required to keep up, which sometimes means a new paint job or a complete overhaul. Most recently, he spent $4.1 million on an interior makeover and energy-efficiency upgrades at the Comfort Inn on Hall Street. That includes a new lobby and breakfast area, LED lighting, and converting the chlorine pool and hot tub to saltwater. He’s also spent about $2 million to redo the Fairfield Inn’s breakfast and lobby area. The Residence Inn is also getting a makeover, moving toward more monochromatic and earthy palettes. It’s one of the several remakes of the hotel that Duprey has had to do in the last 20 years, he said. And by the end of this year, Duprey said he’ll have spent $2 million in two years to spruce up the Courtyard Marriott. Before the backhoes moved in to demolish the Days Inn, the Concord Fire Department got the chance to use the ‘60s-era motel for some training, including search and rescue, advancing heavy and bulky hose lines through smaller areas, venting the roof and practicing forcible entry, according to a press release. Duprey bought the hotel in 2015 with the intent of eventually redoing it. The new building will be four stories high with 85 rooms; a deal to incorporate a restaurant is in the works. Duprey estimates the hotel will open in the spring of 2020. When the “vacancy” light comes on, it will be the fifth Duprey Companies hotel in Concord.